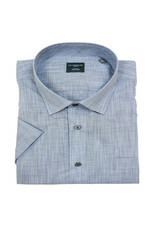 From Leo Chevalier designs comes this great looking short sleeve woven check shirt done in a tonal gray wash plaid design. Perfect for spring and versatile to go with alot of different things. 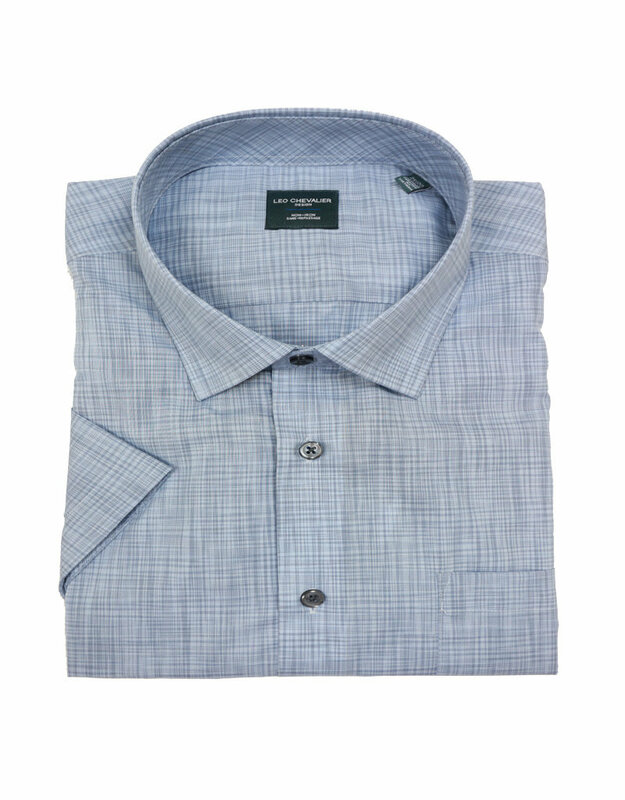 Crafted from 100% cotton but with non-iron technology for easy care and looking your best.